The Fine Lateral and Longitudinal Sensor (FLLS) is a laser-based instrument designed to measure the lateral and longitudinal displacements between two cooperating spacecraft to sub-millimetre accuracy. This sensor is a critical component of the precise formation flying technologies ESA intends to demonstrate in-orbit with its Proba-3 spacecraft. PROBA-3 is comprised of two spacecraft, the Occulter Spacecraft (OSC), and the Coronagraph Spacecraft (CSC). The precise formation flying of these spacecraft enabled by the FLLS, provides ESA an opportunity for scientific study of the Sun’s corona using a coronagraph instrument. Designed to sharpen Space borne Telescopes images by measuring and compensating for deformation in its structure, the Canadian Astro-H Metrology System (CAMS) is a laser system typically implemented as a pair of units. This pairing of CAMS units provides redundancy to the basic metrology function while also providing the capability to measure the Optics plate’s rotation around the long axis of a spacecraft. 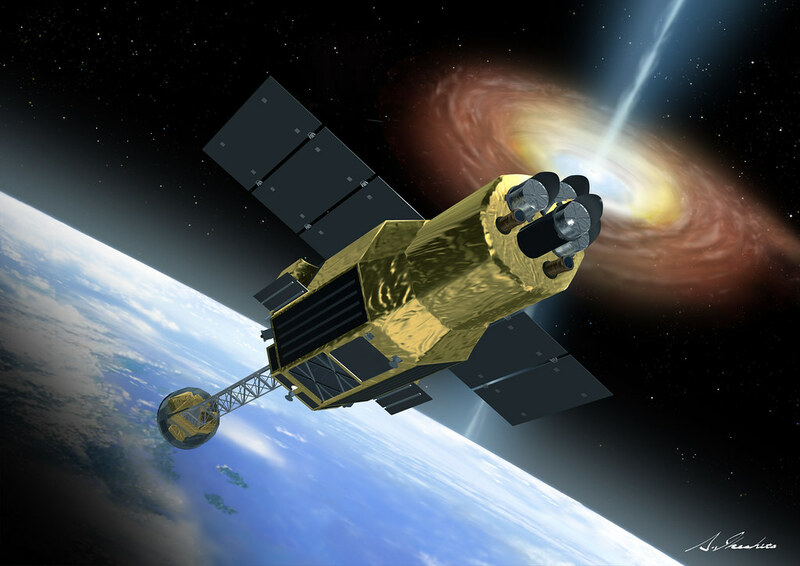 As implemented on the JAXA Astro-H observatory, CAMS provides μm level position accuracy over the hard X-ray telescope’s 12 m focal length.